Going on a city trip for the weekend? Enjoying the holidays at your home country for a week or two? A night out or going shopping for the day, and don’t want to worry about your pet? We offer a variety of services for your companions. 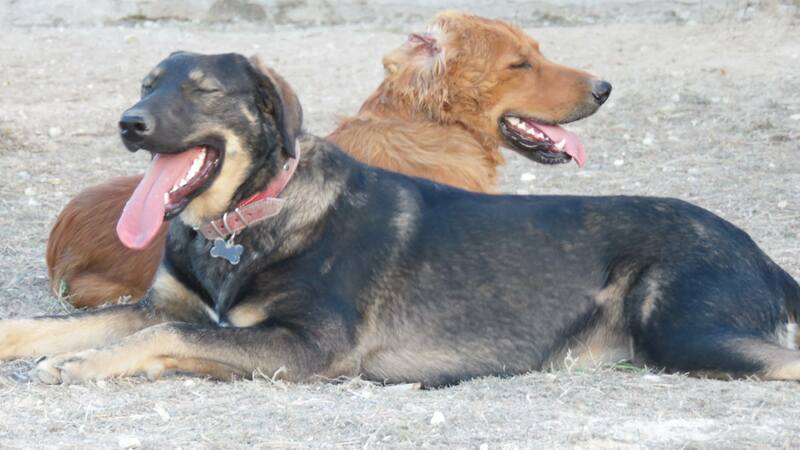 Visit us, and be amazed of the quality and attention your pet will get at our home. 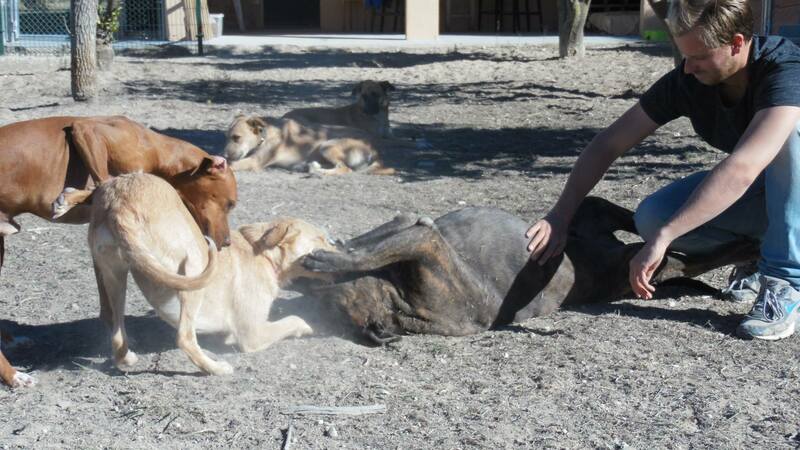 Under supervision of my partner and I your dogs are going to have the time of their lives! We offer a lot of different services, so you don’t have to worry about your best friends well being. They will be taken care for with the same (or maybe even more 😉) love they get at home. 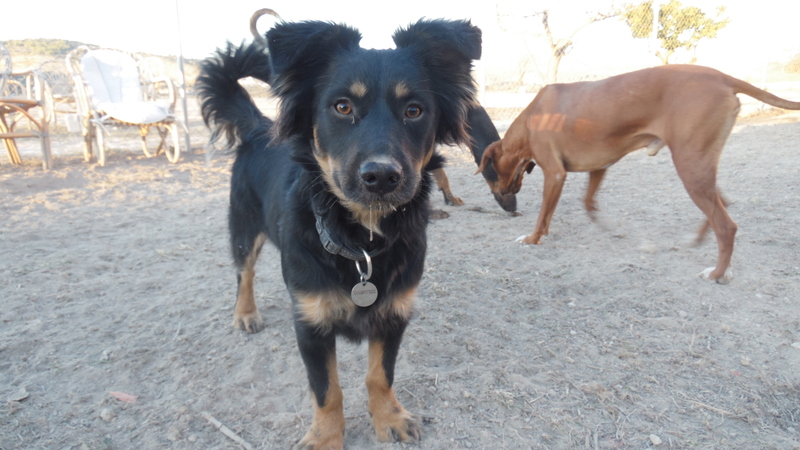 Because we offer a small-scale service, the dogs will get all day attention, and kennels are for sleeping, daytime is playtime! 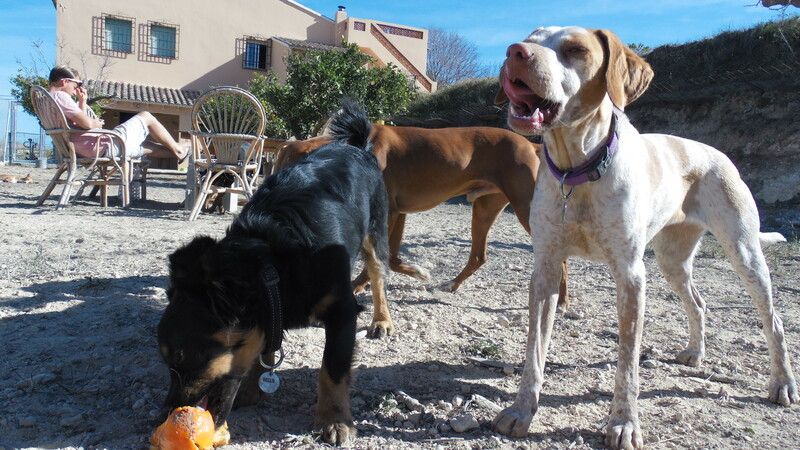 Visit us, see and experience the vibe at our dogs’ paradise! Feel free to message us if you have any questions or you would like to make an appointment for a meet and greet! At VIP we offer a variety of services. If you have any special requests, please don’t hesitate to ask! !Did you know you can follow your dogs daily on our Instagram and Facebook story! How will the dogs spend their day? 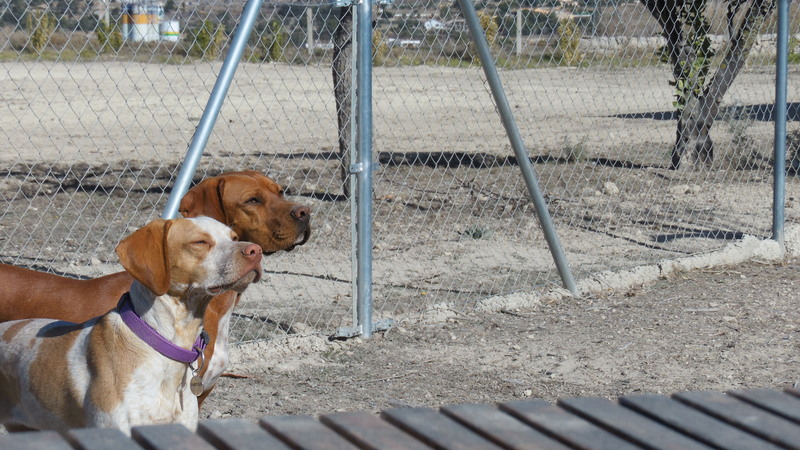 During the day the dogs are outside in a fenced field under our supervision. They are able to play or sleep in the sun. 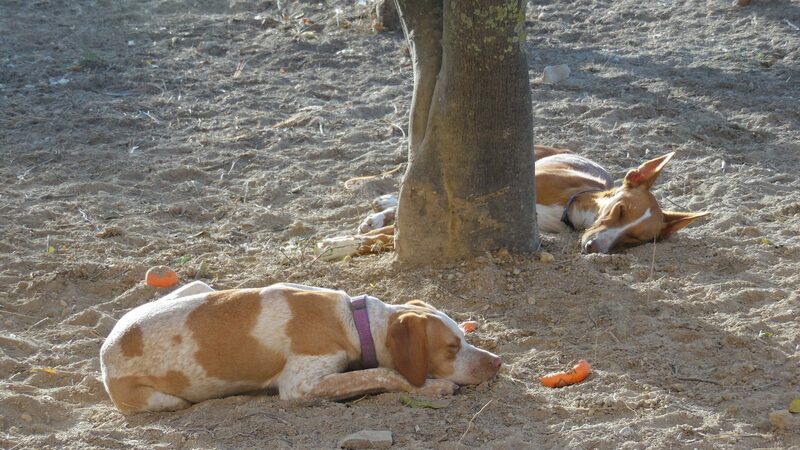 They can find their shade under the beautiful fruit trees. 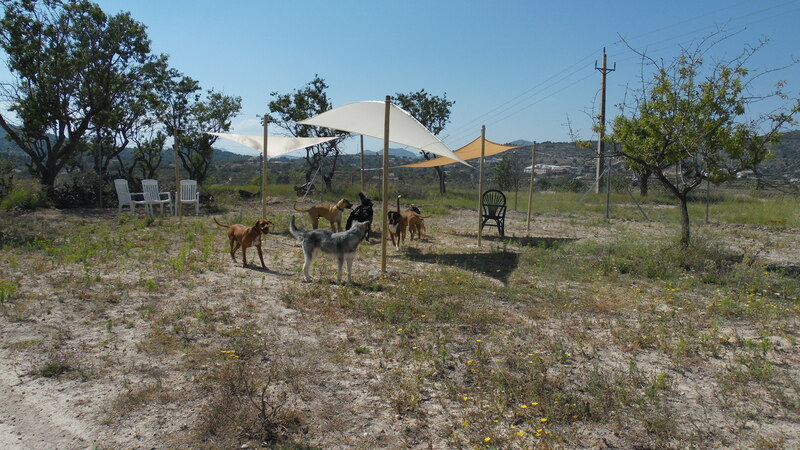 We have created a safe haven of 8 kennels which is situated inside the house. Warm and comfortable in the winter time and cool in the summer! I have 2 or more dogs, are they allowed to sleep together? When we have clients with multiple dogs, we arrange for them to stay together in one room if it’s preferable. We like the dogs to be as comfortable as they are at home. 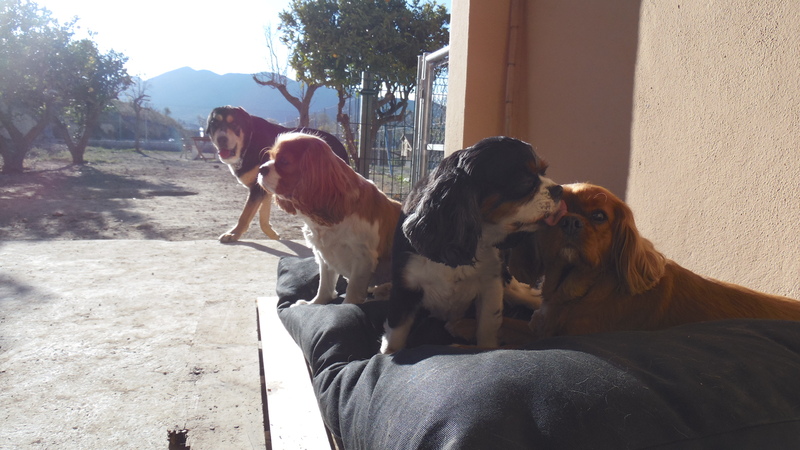 We also advise to bring their own pillow/blanket so they have the smell of home with them. 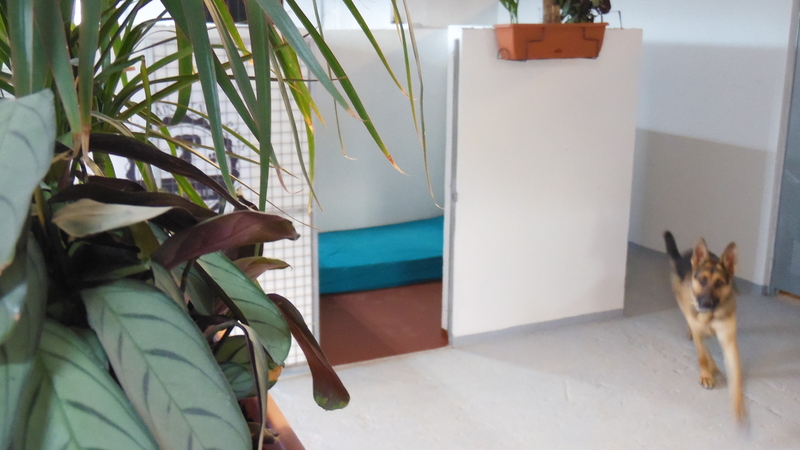 The beds are of the ground, so they are not on the cold floor. My dog has a special diet, can i bring his own food? 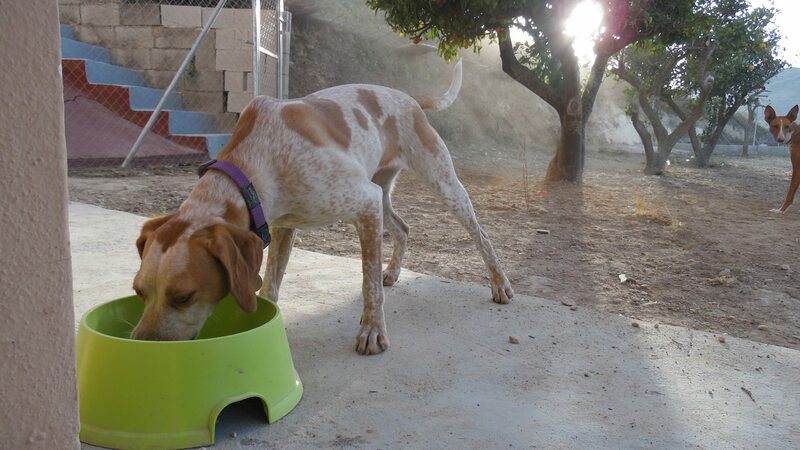 It is actually preferable to bring the dogs their own food so their stomach won’t have to adjust again once they return home! 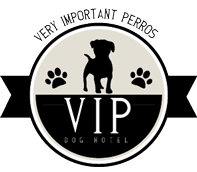 What are the prices of VIP DogHotel? When a client lives further away, we will determine a price for the drives together. If the dog is picked up before 12.00hr on pickup day, you will not be charged for a stay-over on that day. 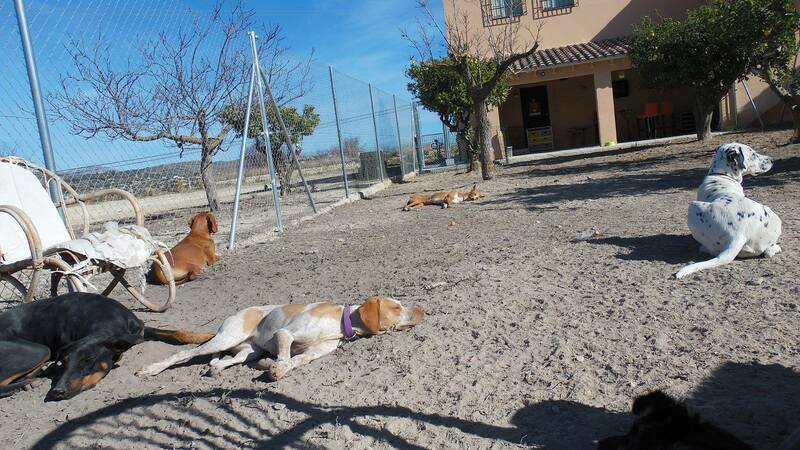 In the high season there is an extra charge of € 1,50 a day per dog. Most owners prefer to have their dogs on their own diet. 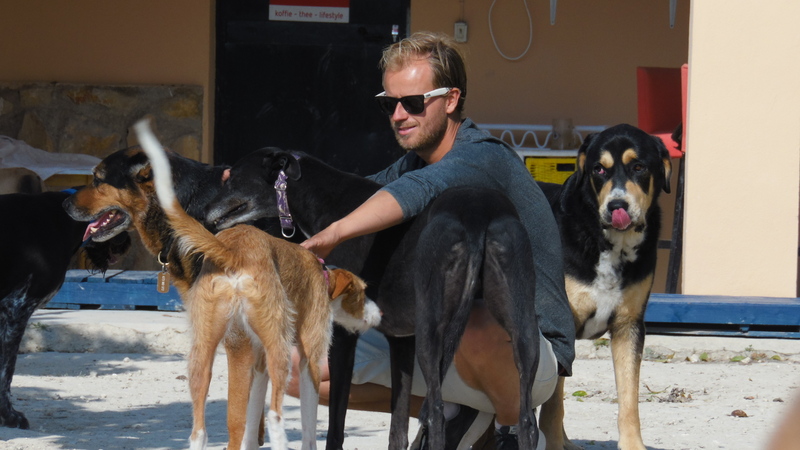 The owners will deliver the food when they bring their dogs to us. If an owner wants us to provide the food there will be a surcharge to the daily rate. 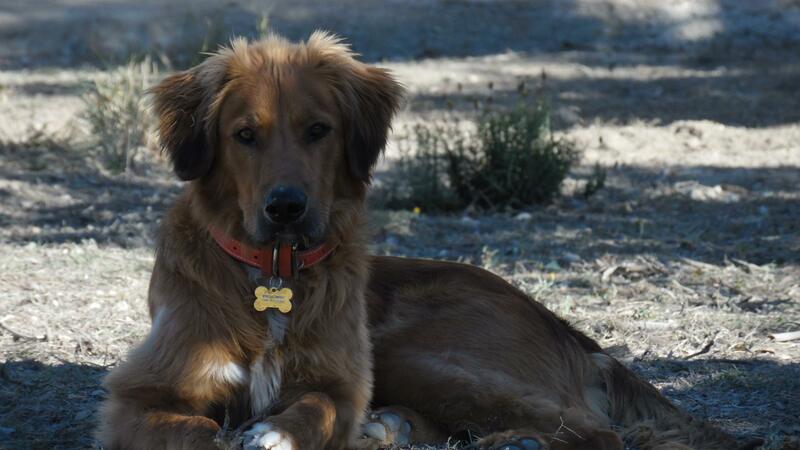 We will provide the dogs with grain free kibble, Duncan’s Highland Grange. The size of the dog will be determined together before the stay-over. Do you offer boarding for Cats, Birds or other types of pets?